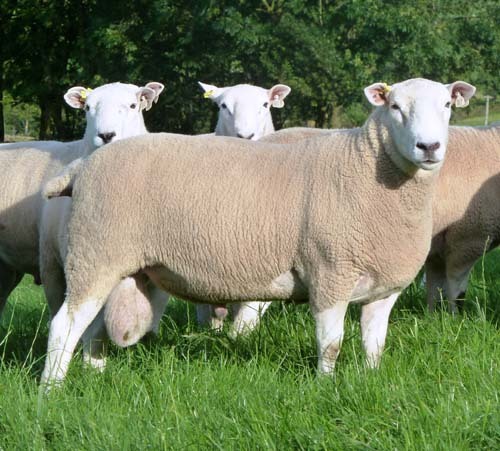 When we are looking for a new ram to use on the Lleyn Flock we look for a true to type ram, well made ram with suitable conformation, average or slightly above average in size, good short dense fleece. Black nose and no brown anywhere. A Good mouth is a must and stands well on all four feet. Usually when we have found a ram that fulfils this criteria so has everyone else!!. We also try a number of our own ram lambs each year & we have also retained some of our best shearlings to use in the flock. Our first ram "Henry" was purchased from John & Carol Burrows, flock 228, he did us extremely well and left us with some good progeny to breed from. 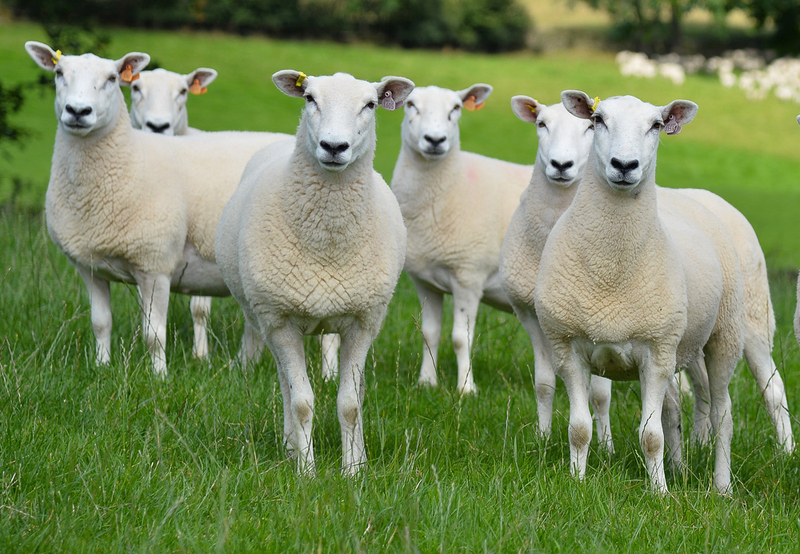 Since then we have purchased rams from John Geldard, flock 621, John Johnson, flock 889, Simon Kavanagh , flock 1084, David Alexander, Flock 913, Wynne Davies, Flock 50, William Williams, Flock 350 & John Kingan, Flock 1615.